Roll on springtime! 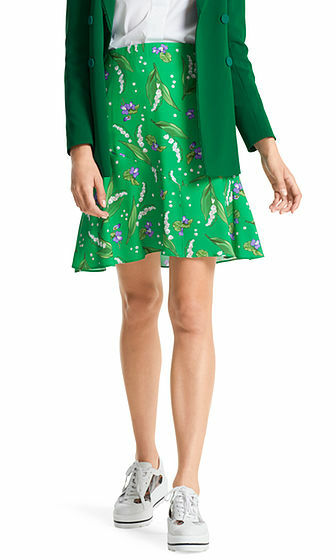 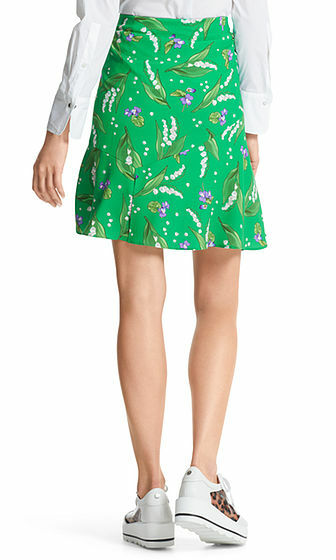 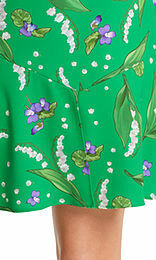 This high-waisted skirt in crepe looks stunning with its slight bell shape and lily-of-the-valley print. The skirt is lined and has an elasticated waistband for a perfect fit.